So just how much will an extension cost in 2017? ​Our guide will give you a good idea to work with so you can see if it stacks up for your and your property. 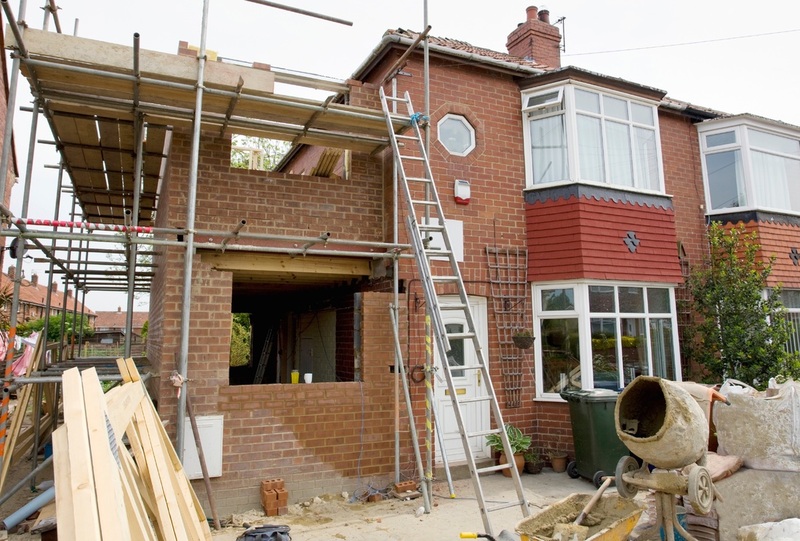 Our overview of the Home Extension process and the stages that you will have to go through will give you a good clear understanding of what will be involved. Make sure that your home extension blends perfectly with your original house brick or stone. ​It looks better and maximises value. ExtensionMatch will enable you to do just that. This home owner approached Your Build Plans looking for a larger kitchen for their Victorian Semi in Derbyshire. The space needed to be functional yet contemporary and create more space and maximised natural light. A few of our favourite Home Extensions and Refurbishments. ​Not all what we have created plans for, but Home Extensions that have caught our eye for the way in which they have made full use of the space available, their design characteristics, or their use of materials. The yourBuildPlans Home Extension Guide is a FREE download that provides you with all the information and knowledge that you need to make sure that you fully understand what sort of home extension you need and clearly understand what it needs to achieve. Click below to be sent to the download page for The Home Extension Guide. If you see any Home Extension or Refurbishment Project that catches your eye include the hashtag #yourbuildplans to make sure it is showcased here, share the ideas and the inspiration. Make sure you also join us on Facebook and Twitter to share your stories, ideas, and plans, learning from each other. 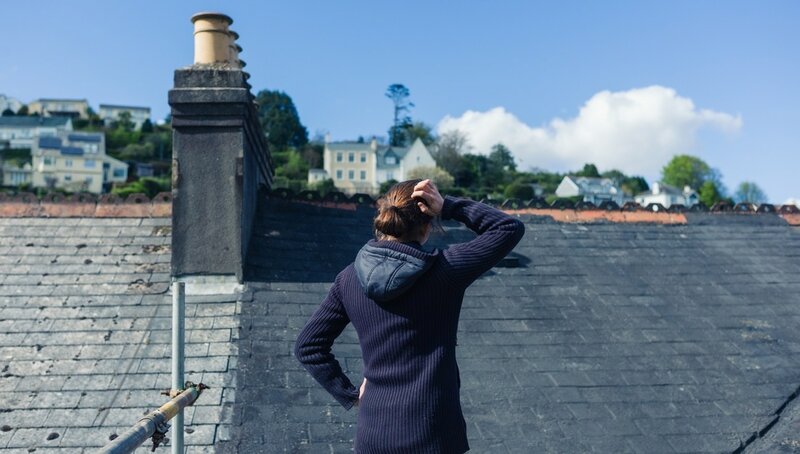 If you have a question about Home Extensions, Renovations, or Refurbishment, simply ask it below, we will do our best to help and advise you. You might also want to join us on Facebook and Twitter and join our conversions on there, lots of great tips, advise, and inspiration.